The new Natives cap is available with an adjustable snapback. 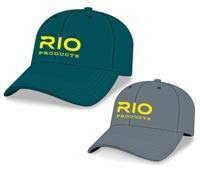 The backside of the cap is made out of elastic mesh for comfort and good ventilation. Part of the sales goes to Save the Natives foundation to be donated annually to a selected project aiming to improve the conditions of endangered native trout and/or Atlantic salmon stocks in Europe. 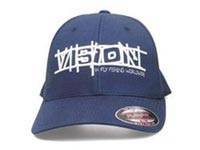 Available with an adjustable snapback. 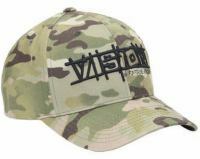 Available with an adjustable snapback. 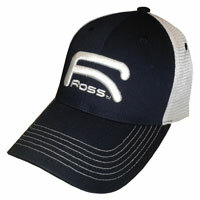 The backside of the cap is made out of elastic mesh for comfort and good ventilation. 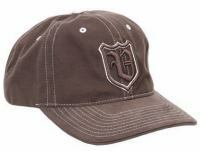 Gillie series of caps are made of heavy cotton with a stone wash finish. 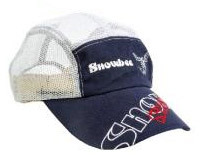 Based on Snowbee's popular 5-panel design, but with the side and rear panels replaced with a cool mesh material for ventilation. One size fits all. 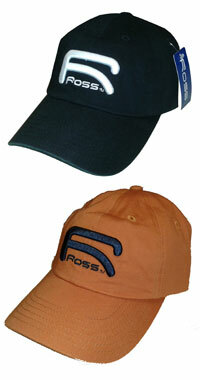 Comfortable and classic, one size fits most. 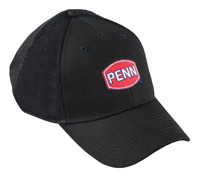 Cotton and polyester blended cap with a moisture-wicking sweat band and embroidered with the Penn logo. 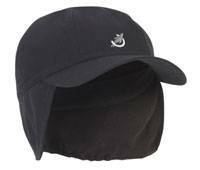 Cotton and polyester blended visor with a moisture-wicking sweat band and embroidered with the Penn logo. 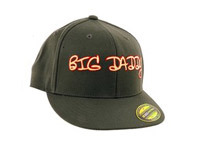 Baseball cap with a peak to remove glare. 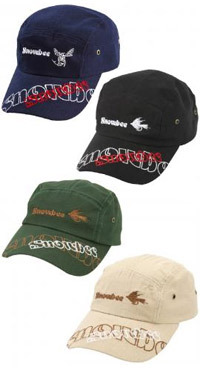 An adjustable and insulated fully waterproof, windproof and breathable cap with a stiff peak and microfleece lining. Elasticated draw cord for size adjustment. 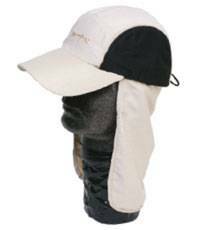 Microfleece lining with drop down ear flaps for additional warmth. 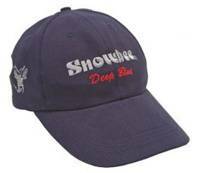 An excellent choice for challenging weather conditions. 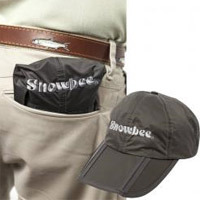 HatTail is Streamworks patented retractable tether that attaches to shirt or jacket to prevent hat loss. 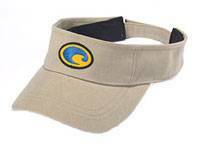 The HatTail retracts inside of the hat, so its always there while not being noticeable to the wearer. 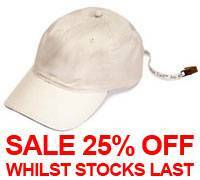 The tether clamp opens and closes easily and can be used to attach the hat to trousers or other garments to retain when not being worn. One size fits all.